To be built: This popular floor plan features a grand 20'x20' Florida Room overlooking a private backyard with no building behind. Quality handmade maple cabinets adorn the kitchen, complimented with recessed lighting overhead and under-mount lighting over the granite countertops. The Master Suite has large walk-in closets; the Master Bath has a granite double-vanity, and the tiled shower shares a half-glass wall with the separate tiled-tub. One bedroom and bathroom are located on their own hallway, for more privacy. Plumbing fixtures are upgraded throughout the home, and 9' exterior walls raise the interior ceilings for a grand sense of space. 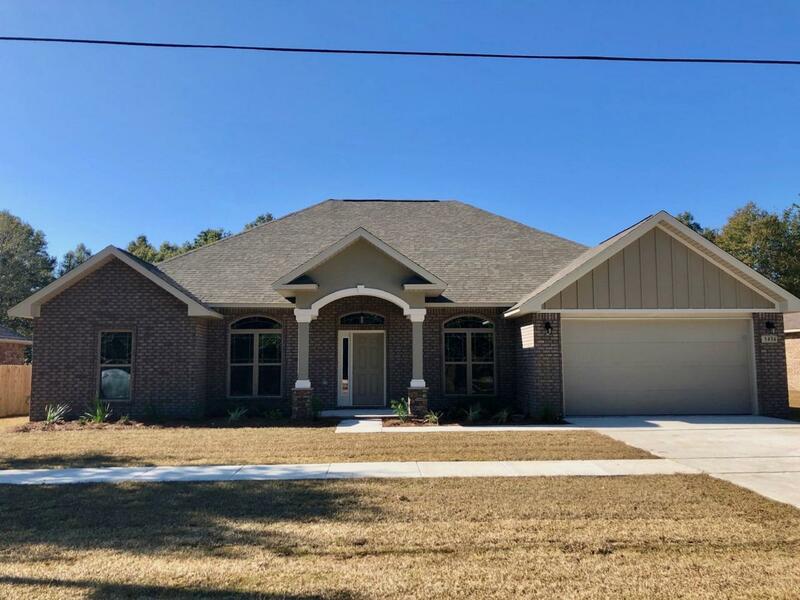 The front porch columns have a stacked-stone base, finishing this beautiful home with a kingly look.Thomas Homes was the winner of multiple Parade of Homes awards in 2017, and has been claim-free since 1993!